One thing I learned from planning my wedding is that a DJ can make or break it. He is one of the most important aspects of pulling off a wonderful reception. I am so glad that I found Burt. Burt really did an awesome job at our wedding. 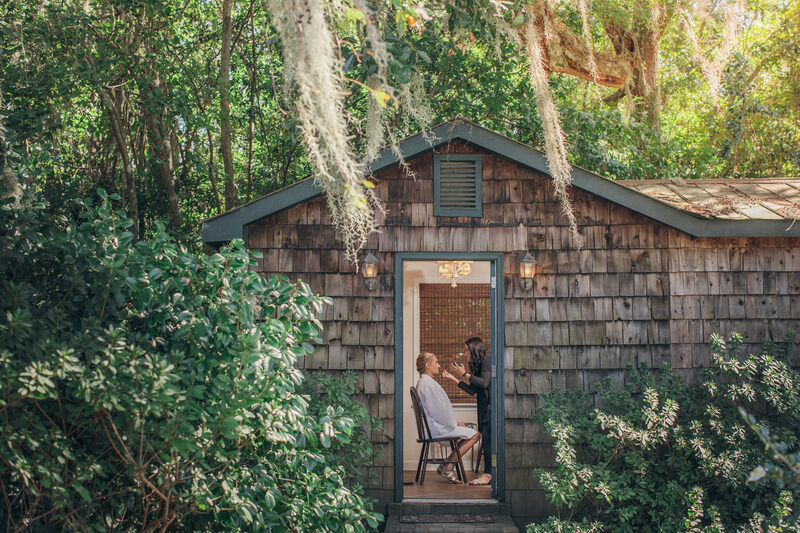 We all had so much fun at the reception that my wedding director had a hard time getting us to leave! Before the wedding, Burt met with us and went over the music choices and helped us map out the flow of the reception. He also had great music suggestions too! During the reception he really was the one who kept the reception flowing and fun. He did a great job of playing all types of music which helped get everyone dancing from ages 8 to 80! He really made the day special! Burt Lawson, owner of FingerSnappin’ Entertainment, has been entertaining the Carolinas and Low Country for over 10 years now. Burt is a graduate of The Citadel and a national champion in shag dancing (lessons available). Burt has DJ’ed for NASCAR Driver Dale Earnhardt Jr, National Recording artist Saving Jane and the Village People. FingerSnappin’ Entertainment has provided DJ services for national recording artists, major elite resorts, and the most prestigious nightclubs in the south! 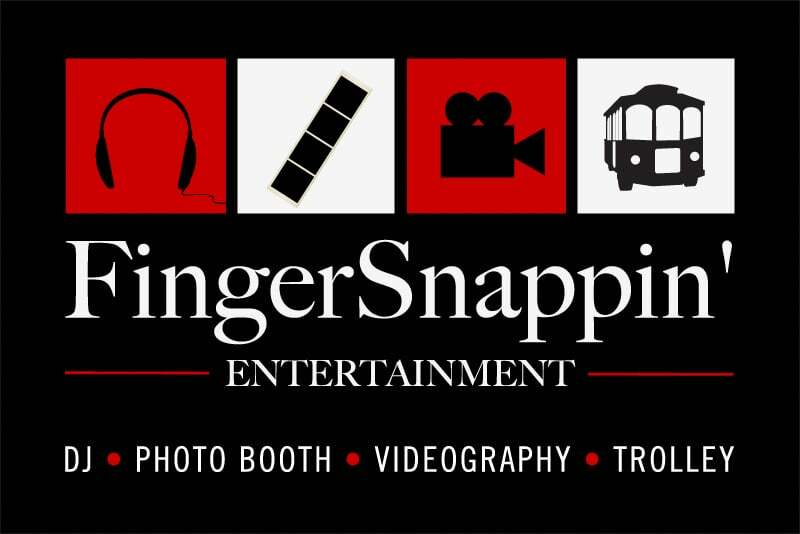 From a wedding to a nightclub, FingerSnappin’ Entertainment knows how to get a party going. But Burt is not the only person who can do it all! FingerSnappin’ Entertainment has the best DJ’s in the South!